If you were a dinosaur, what kind do you think you’d be? A Fastosaurus Rex perhaps? Maybe a Whyceratops? Or even a Tellafibasaurus! These are all dinosaurs made up by the little boy in the new book Oddsockosaurus! 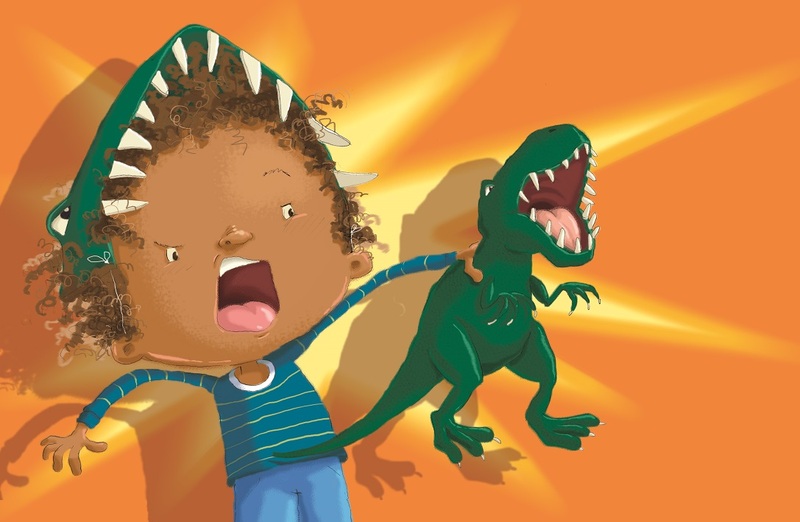 It’s a read-aloud picture book all about dinosaurs having some very human characteristics. 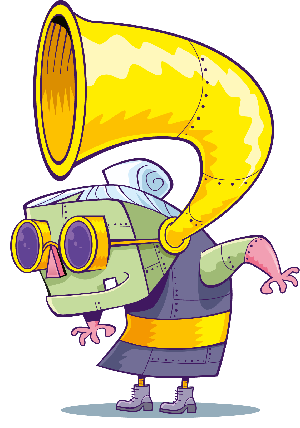 There’s the Cheekyodon who just loves playing tricks like changing the channel on the telly when dad is watching! 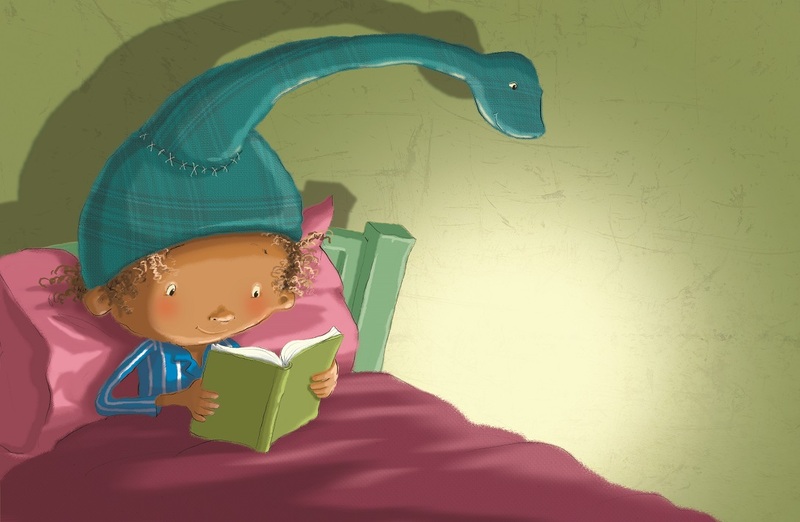 Or the Readabookadocus who usually appears at bedtime, although they will appear whenever children are reading! 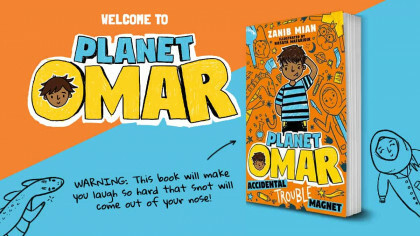 There is a dinosaur for every occasion in this book and we’re told how the little boy can turn into all of them. 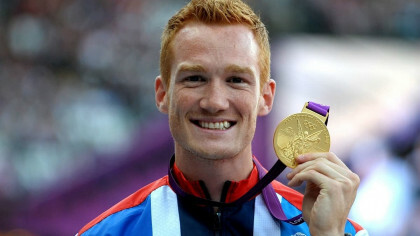 Plus he even reckons that if dinosaurs were still around today, he’d get on with them just fine! 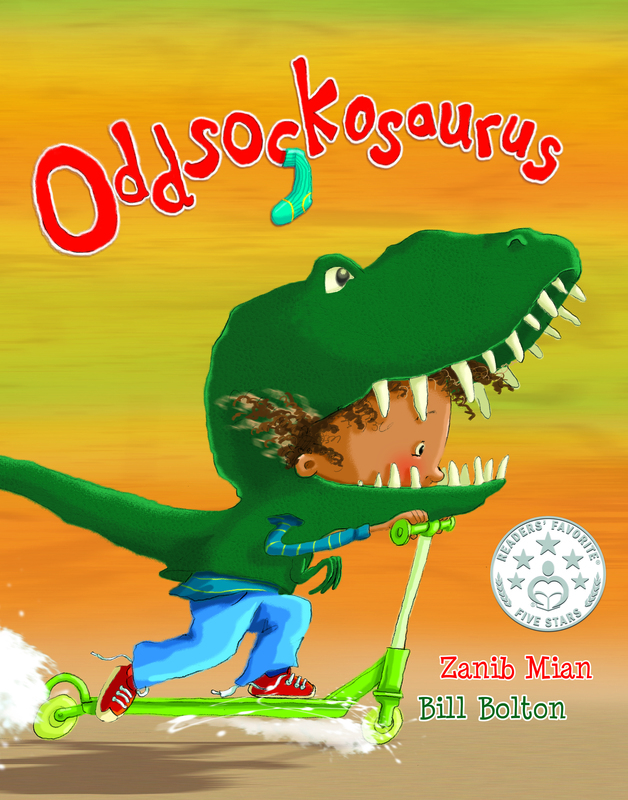 Oddsockosaurus by Zanib Mian, illustrated by Bill Bolton is out now!